, inflammation, relaxation and well being as well as many other uses. According to the history of Cupping, the practice of cupping therapy is estimated to have evolved over 3000 years ago. The effects of the therapy have remained the same, but the techniques and cups have changed over the years (Manz, 2011). It was practiced in different locations ranging from Egypt in North Africa to China in Asia, Eastern Europe countries such as the Bulgaria and Balkans, and North American Indians. Every language and culture developed their own terms for cupping including Hijama, Köpölyözés, Kyukaku, SchrÖpftherapie, Glāstīdams and Вендузи among others. Many people believe cupping to be a religious practice, but documented historical evidence shows that Ancient Egyptians, Greeks, Muslim Arabs, Early Westerncivilizations and generations practiced cupping using different techniques. From leeching or bloodletting in barber shops to applying suction to the skin using a tube bone by Wintun Shamans and getting rid of toxins from the body as a way of improving and preserving health has been passed down for years. The exact origin of cupping still remains a controversy to this day; it has been documented in early Chinese and Egyptian medical practices. However, the earliest pictorial records of cupping were discovered around 1500 B.C. in Egypt, where it is mentioned in hieroglyphics. Translation of the hieroglyphic content in the Ebers Papyrus (the oldest medical text book in Western history) on ancient medicine showed cupping was used for ailments such as menstrual imbalances, fever, weakened appetite, pain and accelerated the healing crisis of diseases. A well known Taoist in China, Ge Hong (281-341 A.D.), was known for herbal medicines and alchemy, practice cupping therapy. 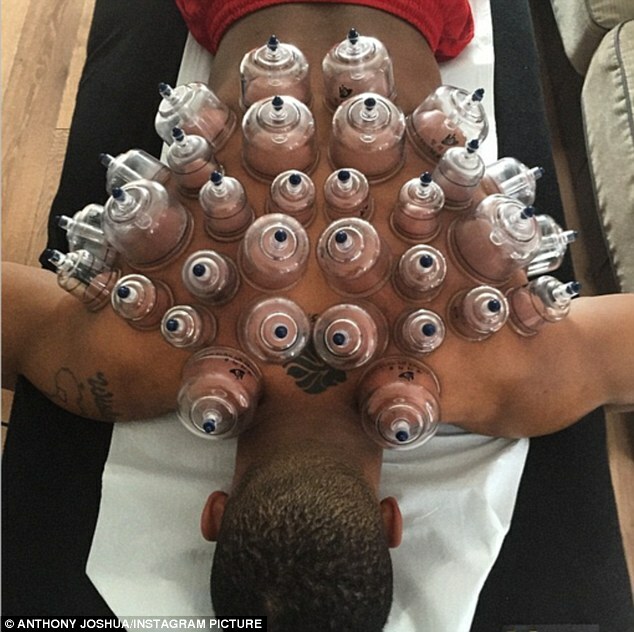 He has featured techniques of cupping therapy in his book titled A Handbook of Prescriptions for Emergencies. Thebook states use of animal horns as cups to drain pus fromwounds. This technique is referred as horn technique or jiofa. It became popular and has been found in Russia, Vietnam, the Balkans and modern Greece. Use of fire cupping to ease dizziness, headaches and abdominal pains in patients is mentioned in books including Necessities of a Frontier Official from the Tang dynasty. The book also goes in depth to explain the cure of pulmonary tuberculosis and other related ailments. During the Tang dynasty, cupping therapy was widely used in addition to other two healing practices such as moxibustion and acupuncture. Another account written was the Supplement to Outline of Materia Medica by Zao Xuemin during the time of the Qing reign. The book has an entire chapter on one of the cupping therapies called “fire jar qi” (huoquan qi). On this chapter, Zao Xuemin emphasizes the importance of this treatment using cups made of pottery or bamboo. The cups were boiled in a solution soaked with herbs prior to being used on the skin. This method was also known as liquid or wet cupping. Occasionally the cups were used on the parts that were pierced using acupuncture needles. These techniques were used to cure a number of ailments including muscles and knotted nerves, common cold, arthralgia, and abdominal cold. Cupping could also assist to alleviate ailments caused by windy, cold and damp weather. Today, cupping and its documents passed over many generations are being explored and thorough research conducted to test their efficiency and effectiveness. The exercise is carried out by institute of Traditional Chinese Medicine (TCM) funded by the government. Cupping therapies are still practiced in China using similar prime techniques, but cups are made of thick walled glass and plastic. Other accounts from different European physicians that practiced cupping include surgeon Charles Kennedy (1826), Paracelsus (1493- 1541) and Ambroise Pare (1509- 90). Sir Arthur Keith, as early as 1900’s, has written the success of using this therapy. There is documented evidence on cupping being usedin the Middle East, referred as “Al Hijama”. Serefeddin Sabuncuoglu, a Turkish surgeon, recommended use of cupping which he referred to as “mihceme” in 1945. American and European doctors widely practice cupping till the late 1800s. 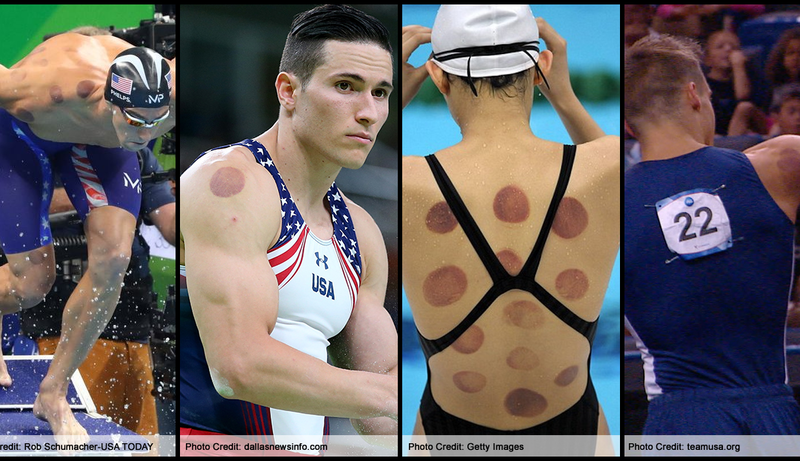 In the 19th century research papers were written in collaboration effort between China and the former Soviet Union to confirm the effectiveness and efficiency of cupping therapy. This lead to cupping being used as an official therapy practiced in all Chinese hospitals. However, the 20th century resulted to decline in cupping interest due to new technology, machines and drugs. In the mid to late 1800s, cupping popularity lessened, was discredited and criticized by the newly established model of medicine. The new model focused on making the body transparent by treating the inside, in preference to the outside. Cupping focused on surface treatmentand could not fit with the new medical paradigm. In 2014 cupping became popular again when a hot celebrity, actress, Gwyneth Paltrow’s, trend in the limelight of a New York film festival. Her back revealed fresh cupping therapy marks. 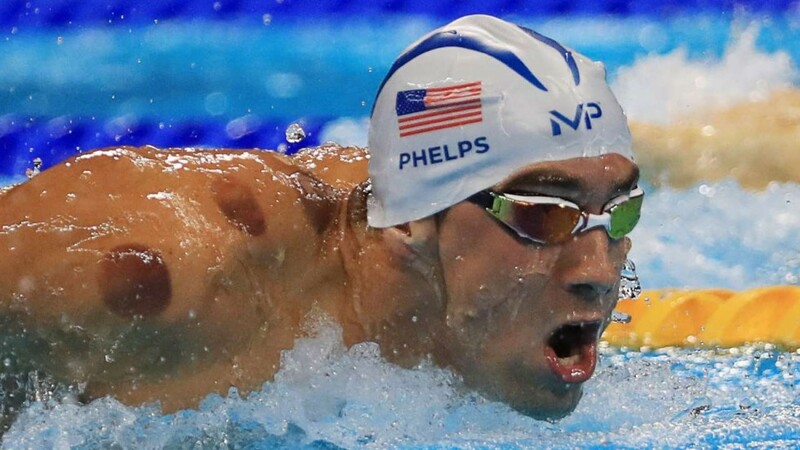 cLean, director of the International Cupping Therapy Association, there is a significant increase in sales of cupping equipment following Michael Phelps incident. Other celebrities to have gone through this technique include Justin Bieber, Serena Williams, Victoria Beskham, Kim Kardashian and Jennifer Aniston. Manz, H. (2011). 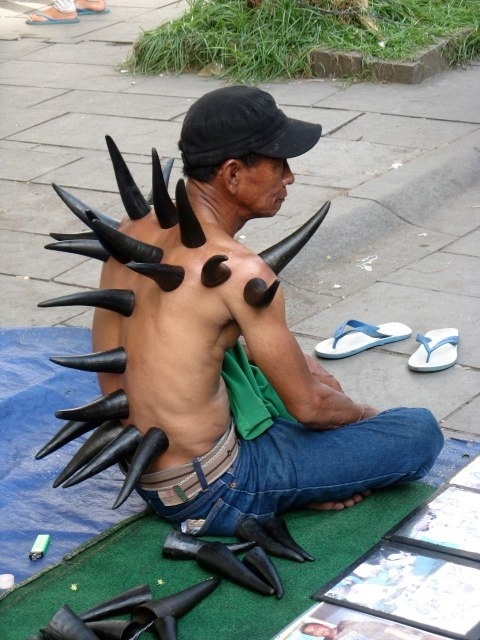 Art of Cupping. Berlin: Thieme. These statements have not been evaluated by the FDA. This product nor it’s instructions or information are intended to diagnose, prevent, treat or cure any illness, metabolic disorder, disease of health problems. If ever in doubt, always check with your physician.